Reminiscent of a beautiful bunch of wildflowers gathered fresh from the field, this inspiring array of blooms features all of your most fragrant springtime favorites! Pretty peonies and delicate ranunculus take center stage in this ultimate floral display. 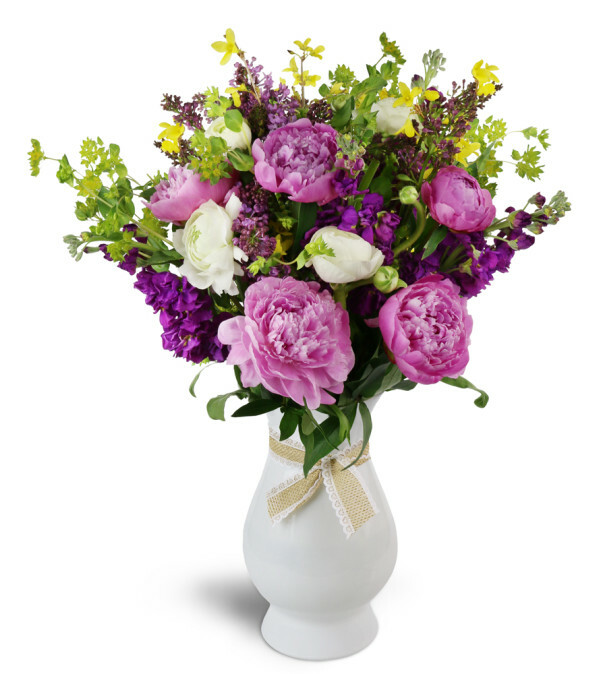 Peonies, ranunculus, stock, and more are arranged in a vintage-style white glass vase - ready to be sent as a perfect springtime gift! I had the best experience with Wanner's! The communication was great! After my initial order, they called to talk with me about the options i had for a same day delivery. The delivery went off without a hitch and my friend loved the arrangement. Wanner's is the only place I'll get my flowers from now on. It's also great to support a neighborhood merchant! 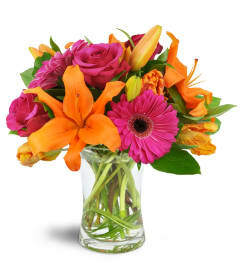 Prompt, delivered as promised, and I was told by the recipient they were beautiful--all expectations met!! 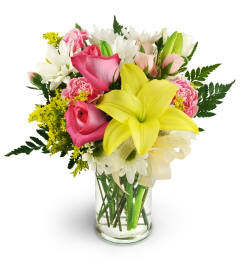 Wanner's Flowers is a Lovingly Florist in Hockessin. Buying local matters. Discover how Lovingly supports local florists. Copyrighted images herein are used with permission by Wanner's Flowers.